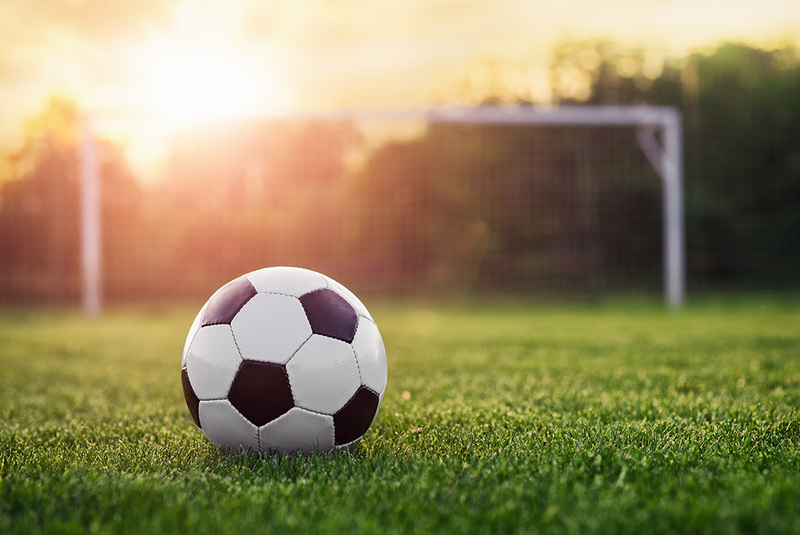 Increase effective soccer techniques and tactics, learn how to become a more complete soccer player, improve on basic fundamentals, proper positioning and sound tactical decisions, tactics for higher levels, concepts in 11v11 format, and goal keeper training. TO REGISTER: CLICK HERE and complete the online registration. Also, download and print PDF form. 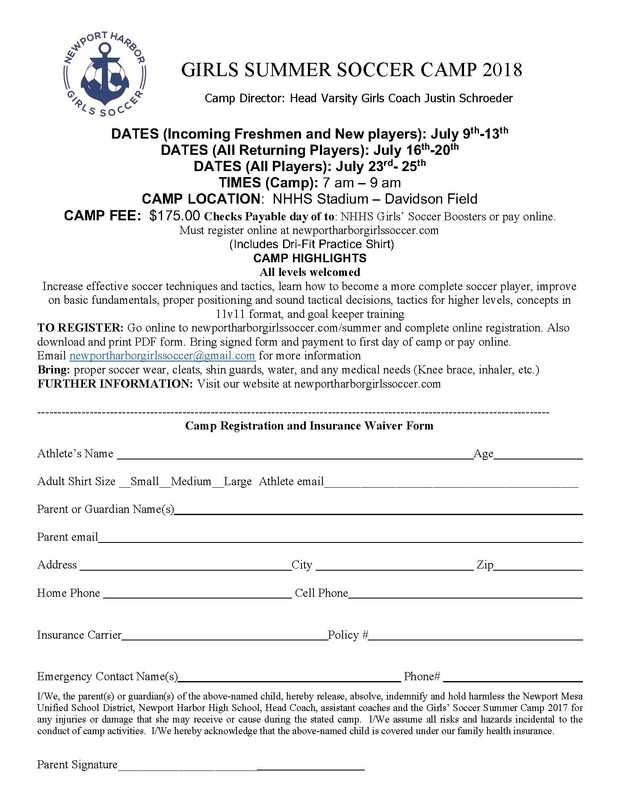 Bring signed form and payment to first day of camp or pay online. Email newportharborgirlssoccer@gmail.com for more information.